If you are interested in buying DVD’s in bulk (more then 50 DVDs) please contact Rick at rrieger@cinemalibrestudio.com for bulk discount pricing. We encourage you to read through all the screening programs below to determine which one is the best fit for your specific needs. Once you have decided on the program that will work for you, you can register for your screening license using the link below each program. After we receive your screening request and payment, we will then issue you a license as well as ship an exhibition DVD out to you for your screening, if needed. 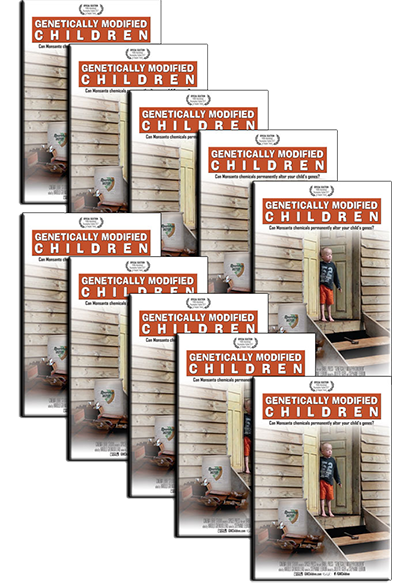 Please contact geneticallymodifiedchildren@gmail.com for any questions or to get assistance with promoting your screening. 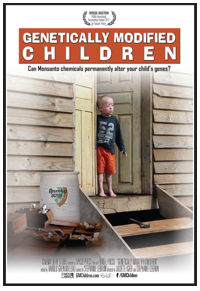 For screenings over 100 ppl, please contact geneticallymodifiedchildren@gmail.com for pricing options. If you are charging admission for your screening, please contact geneticallymodifiedchildren@gmail.com for pricing options. Please note that collecting donations at your screening is permitted. You may also purchase DVD’s from our store and resell them at your screening for any price you wish. If you would like to screen the film and you are outside the US and Canada, please contact jsmith@cinemalibrestudio.com for pricing options.